TWO red meat processing assets in southern Australia have attracted considerable recent interest from overseas-based investors – principally Chinese, Beef Central has been told. 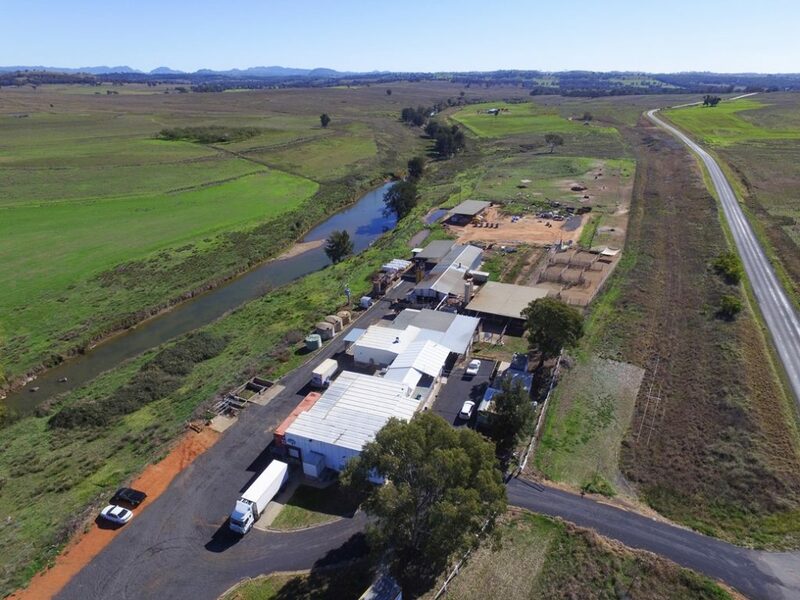 Colliers International’s Richard Royle, who has been handling the sale of the Tier One export accredited Binnaway abattoir southeast of Coonabarabran in NSW, says he has seen renewed recent interest in the asset from Chinese investors recently. See Beef Central’s original Binnaway sale story here. That trend goes against some sentiment that suggests that Chinese interest in Australian processing assets has waned, since profitability in meat processing has been seriously eroded over the past 12 months due to high cattle prices and lacklustre export demand. “I have several Chinese interests looking at processing assets – Binnaway and at least one other – right now,” Mr Royle said. “There’s obviously plenty of reports that processors are doing it tough and that it’s a difficult business space to be in at present, but there’s still a lot of people looking, and prepared to think over the horizon rather than just the immediate business climate,” he said. Marketing agents responsible for the sale of the disused Lachley Meats processing plant near Forbes have also reported considerable Chinese interest in the asset, with a view to re-opening it as an operating beef plant. Forbes property agent Ian Simpson told Beef Central recently that the Lachley Meats abattoir asset he has listed had attracted strong interest over the past 18 months. About half of the list of ten or so interested parties were overseas interests, principally Chinese, he told Beef Central.